I first found this recipe on Epicurious.com in 2007 and made the dish for New Years Eve. 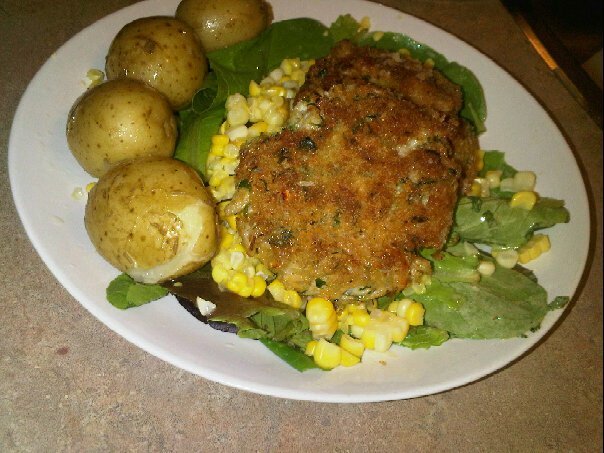 Since it has been my go to when it comes to crab cakes. My trick is making the crab cakes jumbo size similar to a 4 oz burger patty. I think it looks amazing when served and if you love crab like I do, you want a large serving! I have eliminated the herb salad that the original recipe recommends and serve with my own dressing and add fresh corn kernels to finish it all off. 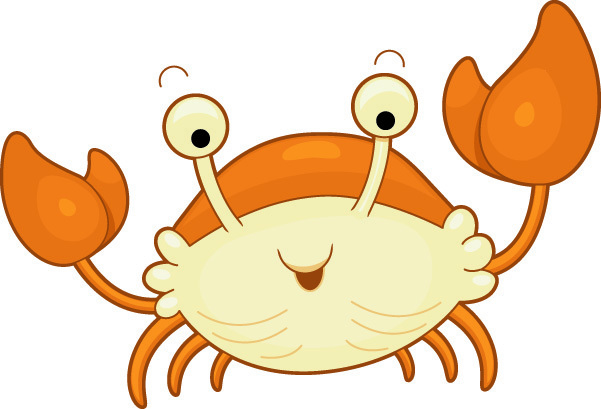 Oh how I love crab, it makes me want to sing…come here little crabby so I can eat you up! La la la, eat you up! La la la. Never said I was a singer but damm give me some of that crab! *Available in the Asian foods section of supermarkets and at Asian markets. Line baking sheet with waxed paper. Whisk first 10 ingredients in large bowl. Mix in crabmeat and 1 cup panko, breaking up crabmeat slightly. Let stand 10 minutes. Place remaining panko on rimmed baking sheet, spreading slightly. Form crab mixture into sixteen 2-inch-diameter patties, using about scant 1/4 cup for each. Press both sides of patties into panko. Transfer patties to waxed-paper-lined baking sheet. Cover and chill at least 1 hour and up to 1 day. Melt 1 tablespoon butter with 1 tablespoon oil in each of 2 heavy large skillets over medium-high heat. Add crab cakes to skillets and cook until golden on both sides, adding more butter and oil as needed, about 5 minutes total. Milk Chocolate is good for YOU!